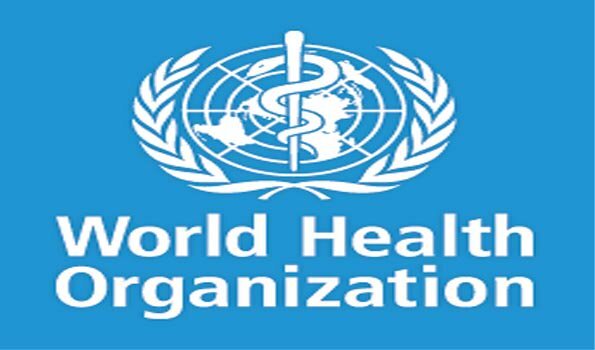 New Delhi: Ministry of Ayurveda, Yoga and Naturopathy, Unani, Siddha and Homeopathy (AYUSH) has signed several agreements with the World Health Orgnisation for cooperation in promoting traditional Medicine. The Ministry has signed Project Collaboration Agreement (PCA) with WHO for long term collaboration in the area of Traditional Medicine. The project titled 'cooperation on promoting the quality, safety and effectiveness of serving provision in traditional and complementary Medicine between WHO and Ministry of AYUSH, India, 2016-2020', aims to promote the quality and safety of traditional system and medicine (T & CM) and consumer protection. In this project, areas of collaboration include development of the WHO publications; benchmarks for training in Yoga, Ayurveda, Unani, Panchakarma, basic (essential) terms for T&CM practitioners and support the establishment of a network of international regulatory cooperation.